Orange Warsaw Festival returns to the Horse Racing Track in Służewiec, Warsaw, Poland for another year of great music and wonderful surroundings. The eighth edition of the Orange Warsaw Festival will remain in festival participants’ memory for a long time. In 2015, the event returned to the Horse Racing Track in Służewiec. Green, open space was ideal for people looking for a picnic atmosphere. Fantastic sound system and - as every year - world renown stars attracted many fans of live music. 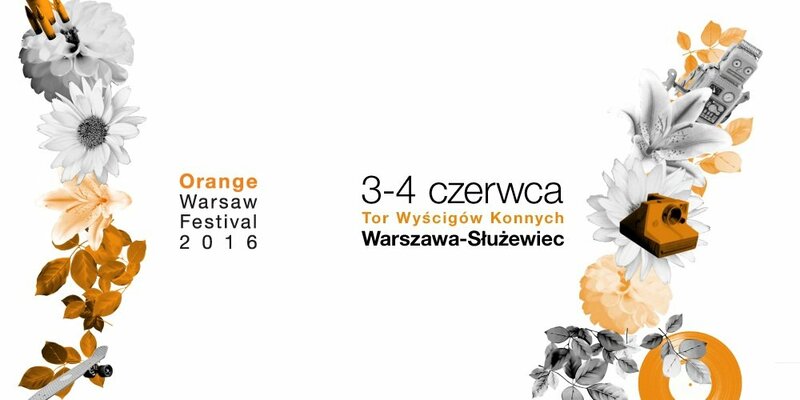 Now the ninth edition is upon us and the Orange Warsaw Festival does not disappoint in 2016.